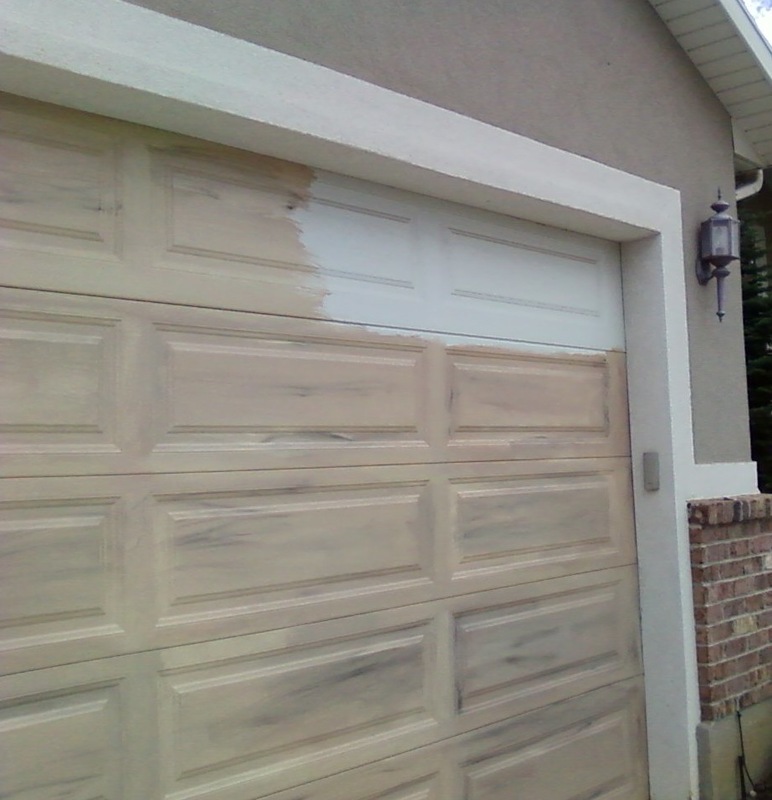 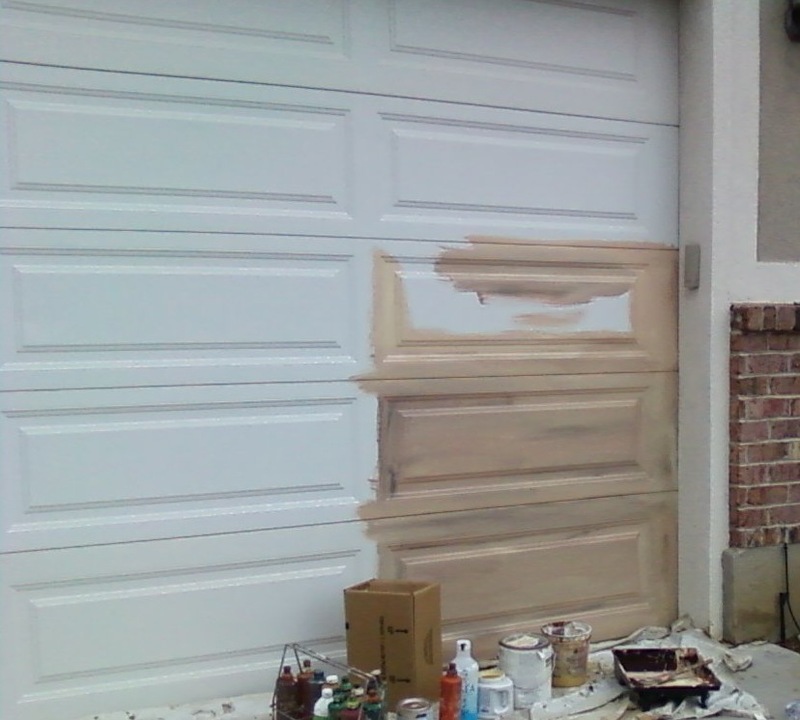 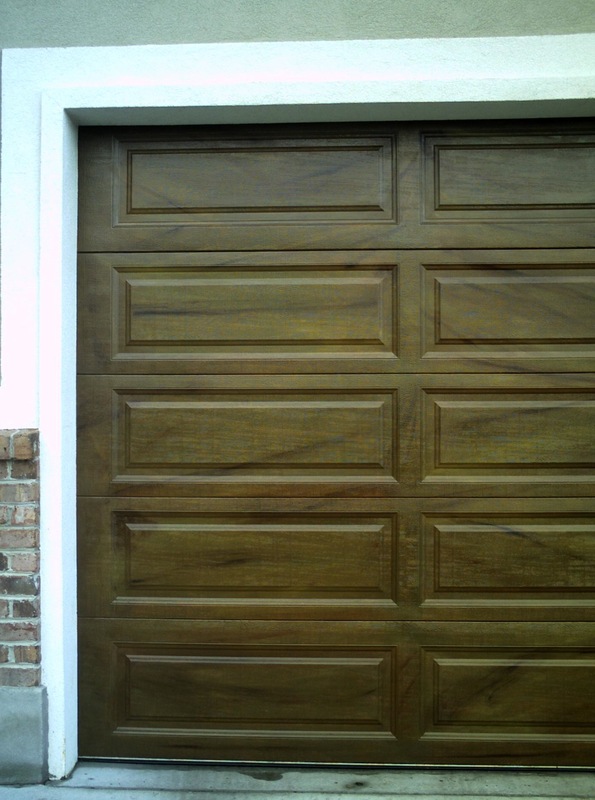 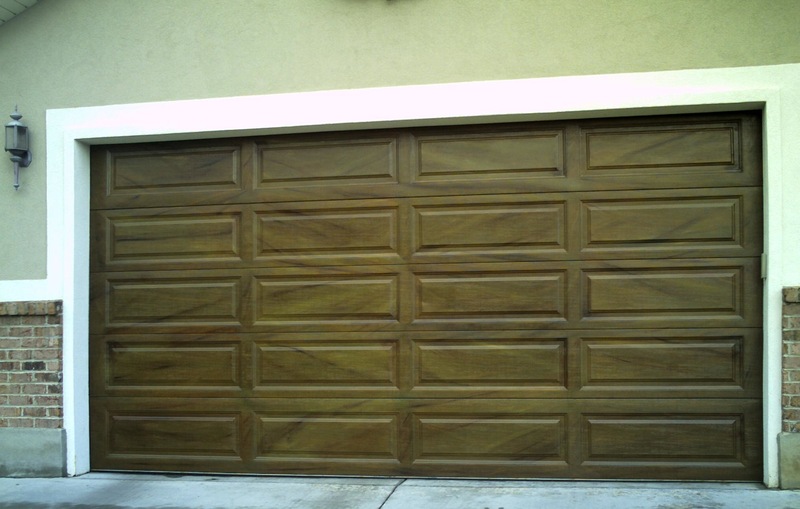 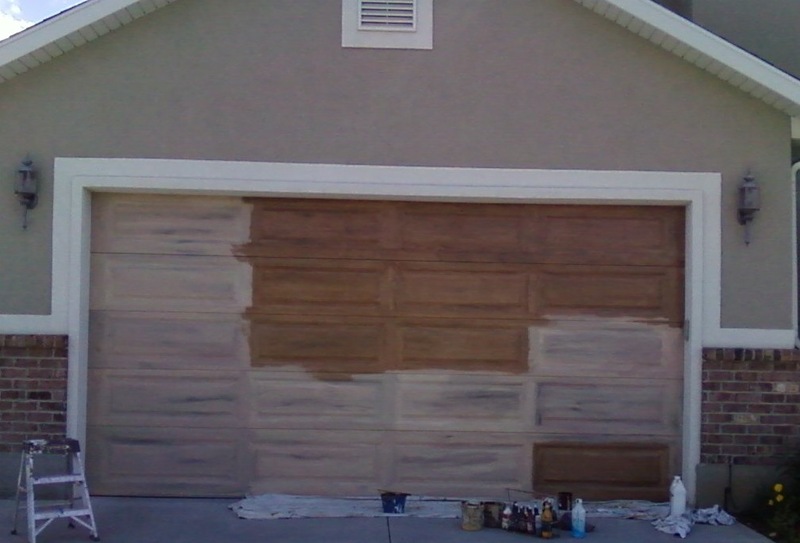 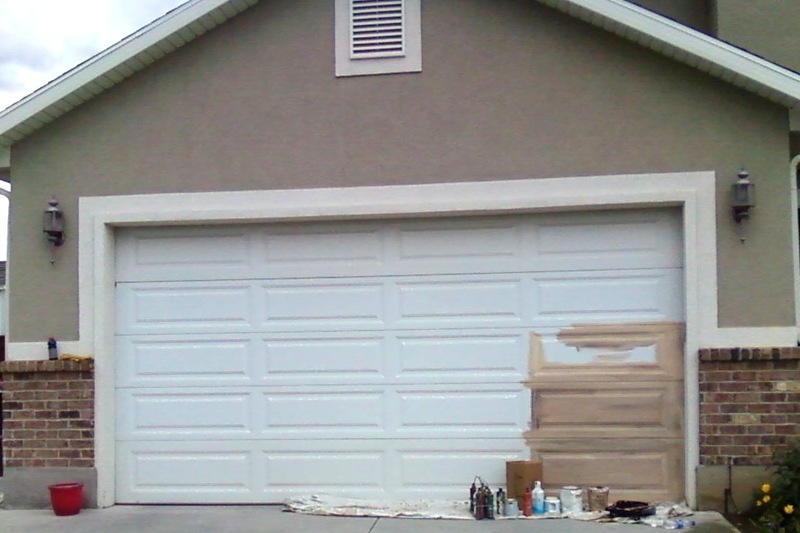 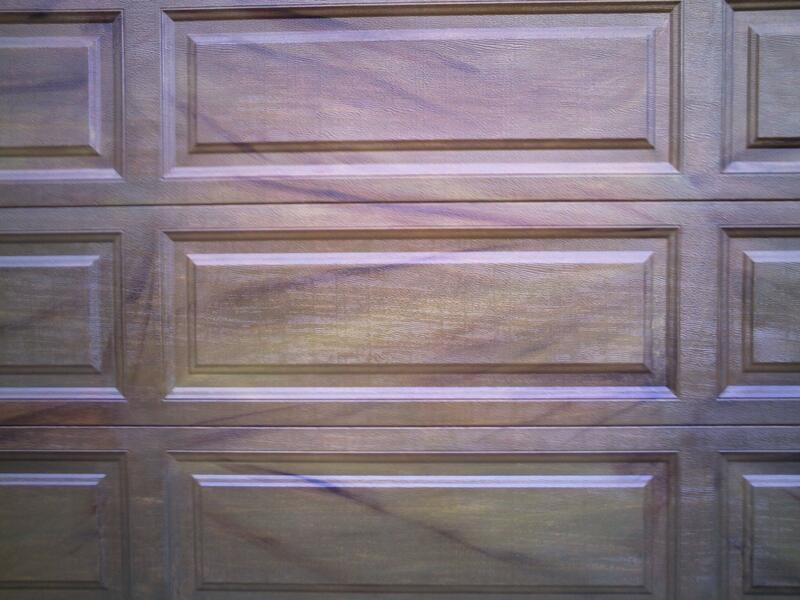 woodgrained garage and entry doors. 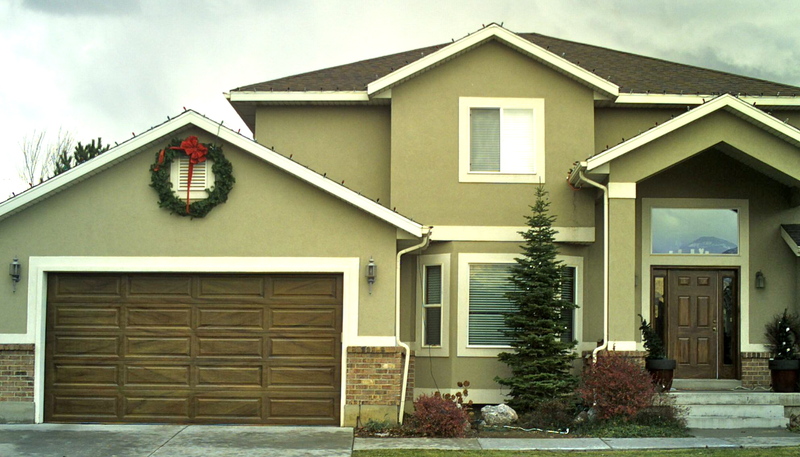 feeling of continuity to the home. 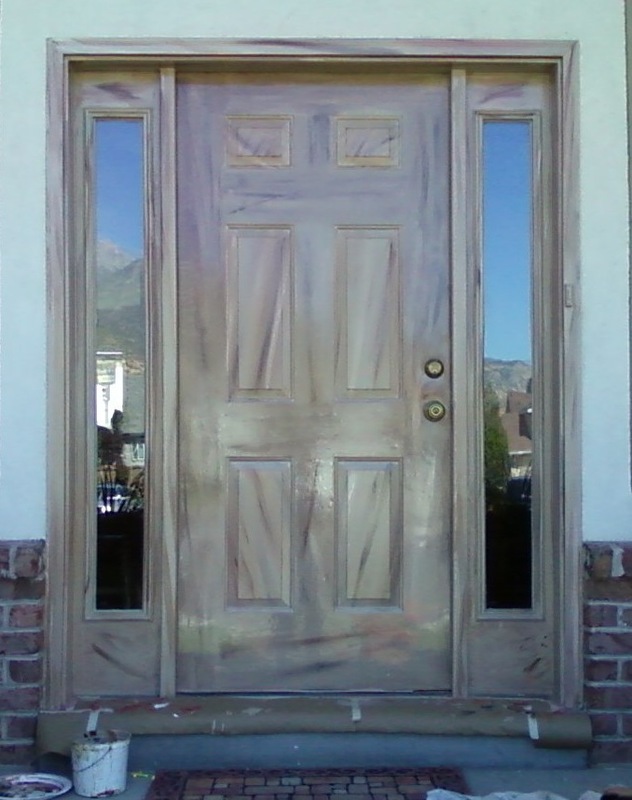 the woodgrained door and panels. 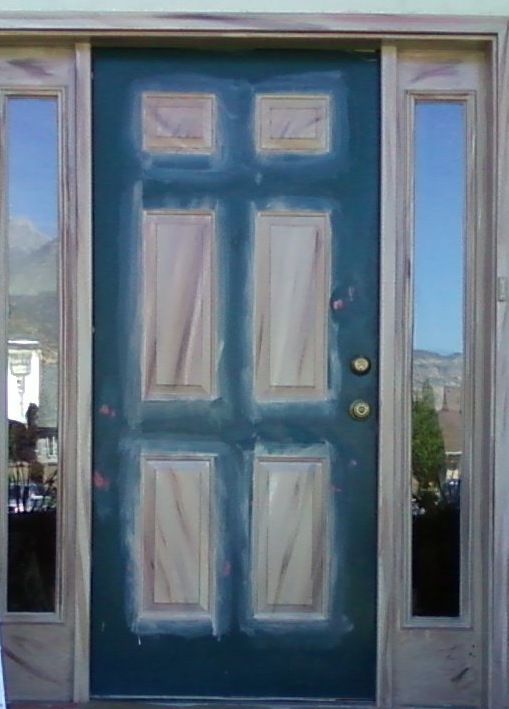 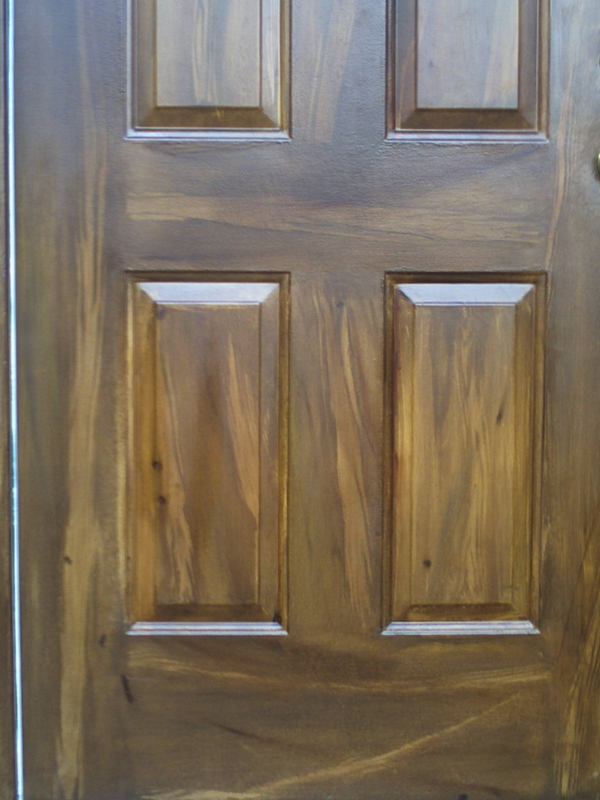 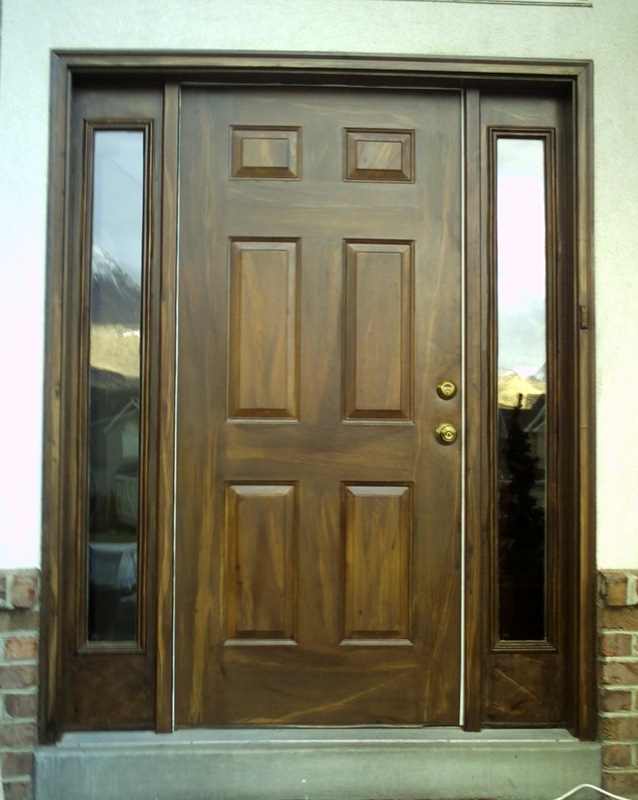 with closeups of the woodgrained door. 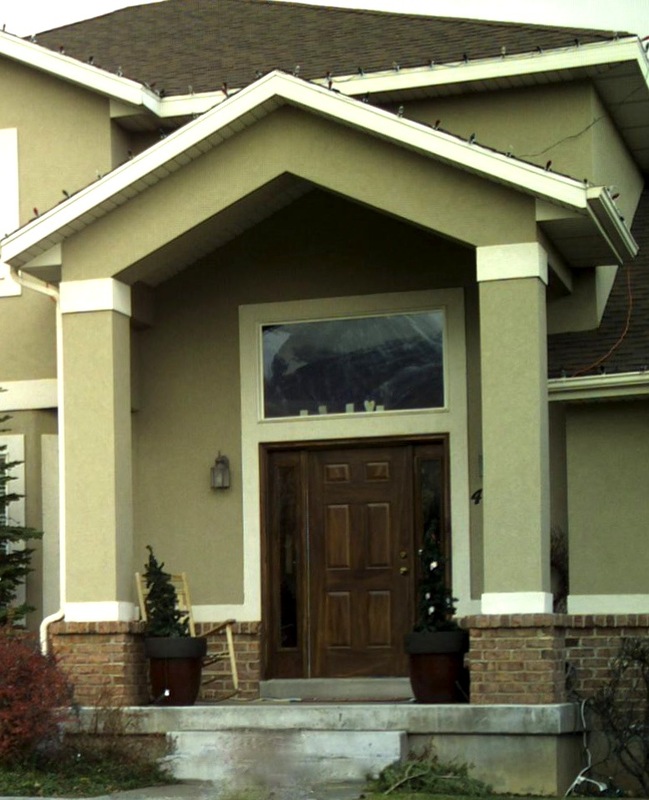 This home is in Orem, Utah.